Director Peter Stebbings (pictured, right) talks to Playback about how making a follow up to his debut feature film Defendor raised it’s own tough challenges. Soaking up knowledge from the world’s best filmmakers is a key goal of lab participants, says filmmaker Ashley McKenzie, who was among 24 out of 500 applicants to make the cut. 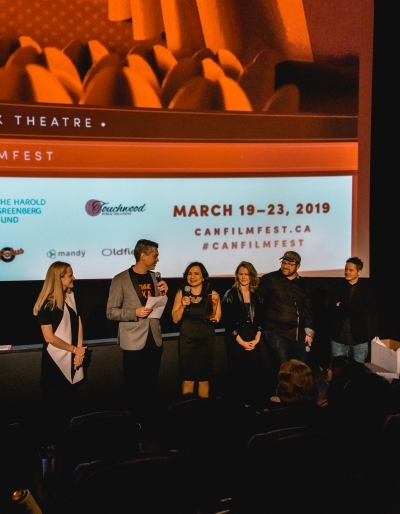 The page-to-screen adaptation is one of 29 projects receiving seed financing from Astral’s Harold Greenberg Fund during its latest funding round. Toronto’s Birchmount Entertainment has kicked off principal photography on Separation.